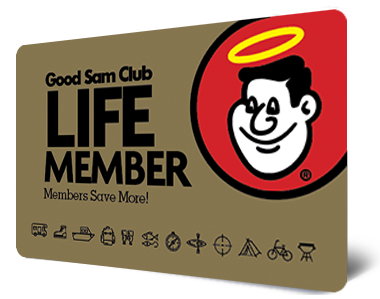 Exclusive Invitation for Current Good Sam Club Members Only! Membership lasts for life... but the dues do not. Rather than receiving a bill each year. Life members pay a special one-time rate and they NEVER have to pay club dues again.